Here is the list of 10 tallest statues of Hindu Gods around the world. This listing is in descending order. This statue is located in the village of Carapichaima, Trinidad. It stands 85 feet or 26 meters tall and is built according to the Dravidian style of architecture of South India. It is the statue of Lord Hanuman and is the largest Hanuman statue outside India. 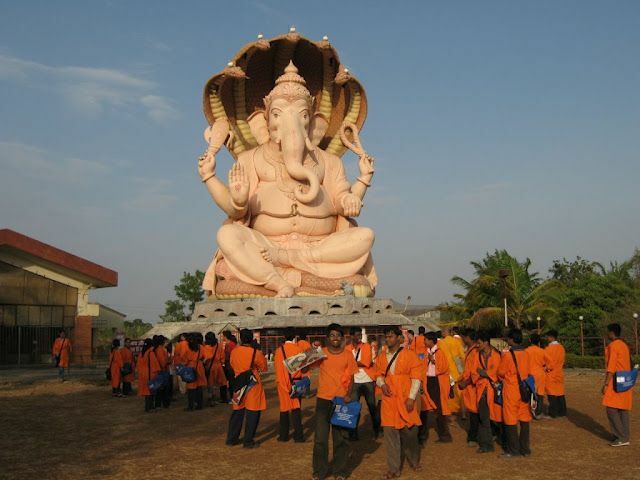 This statue depicts Lord Ganesha and stands 85 feet or 26 m tall. It is located in Chinmaya Sandeepany Ashram near Kolhapur in Maharashtra, India. The whole structure consists of a 61 ft Ganapati seated on a 24 ft tall Meditation Hall. The circular structure has a diameter of about 60 ft and weighs about 800 tonnes. 24 pillars support the Ganesha idol. Thousands of people visit this, especially on Sankashti Chaturthi. 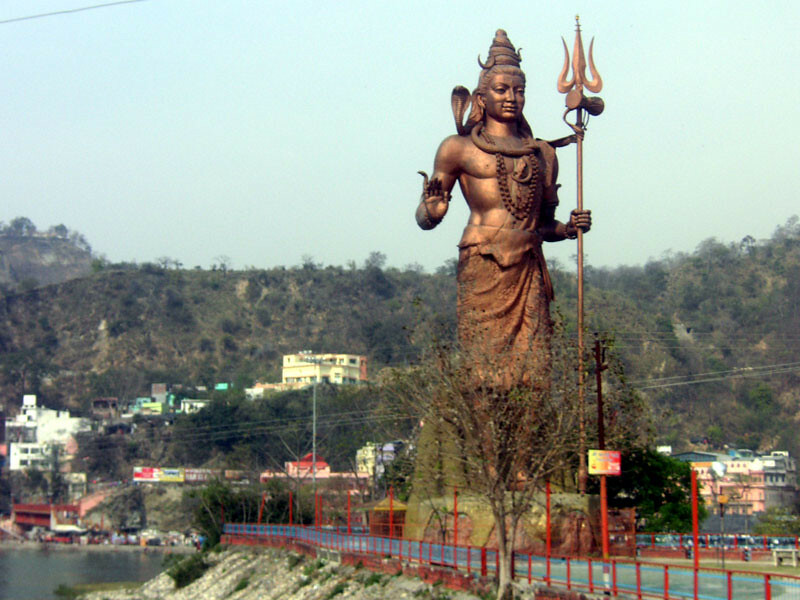 Shiva statue is located in Har Ki Pauri in Haridwar, Uttarakhand of India. It is on the bank of Ganga river and stands 100 feet or 30.5 meters tall. Its appearance is white in color. It is located in Nadura Buldhana in the Maharashtra state of India. It stands 105 feet or 32 meters tall built with white marble. This statue is located in Jakhu temple of Simla in Himachal Pradesh of India. 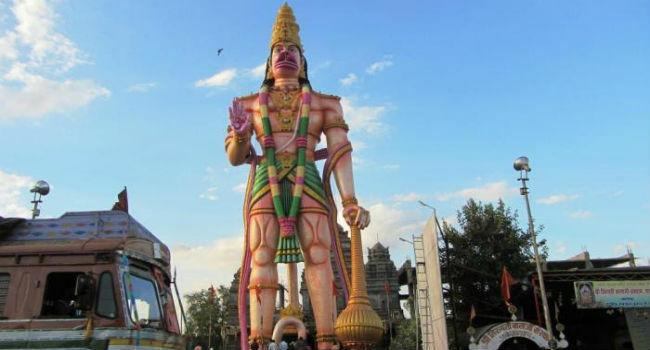 It is 108 feet or 33 meters tall and is the second tallest Hanuman statue in the world. It is the statue of Lord Shiva and stands 108 feet or 33 meters tall. It is located in the entrance of Ganga Talao in Savanne district of Mauritius. This is the statue of Lord Shiva in Murudeshwara, Bhatkal Taluq of Karnataka in India. It stands 122 feet or 37 meters tall and is the second largest Shiva statue in the world. The Veera Abhaya Anjaneya Hanuman Swami is the statue of Lord Hanuman and is located in Paritala town near Vijayawada in Andra Pradesh of India. 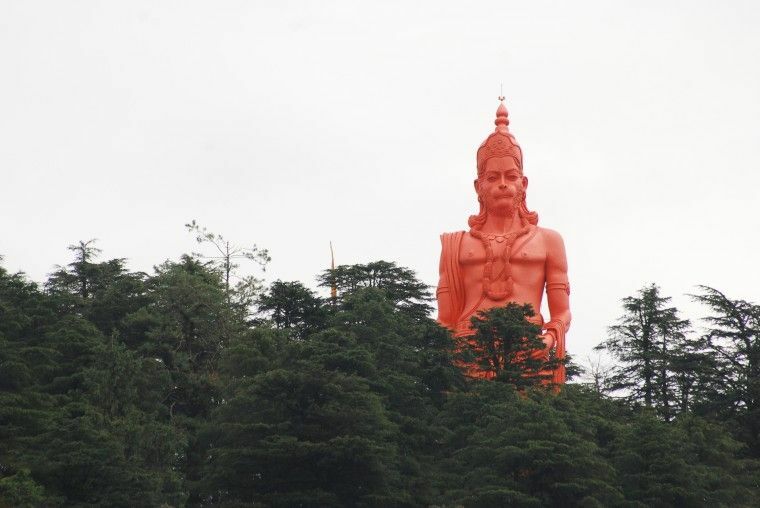 It is the world’s tallest statue of Hanuman and the tallest statue in India. It is the tallest Hindu statue in Malaysia and second tallest Hindu statue in the world. It is located in Batu Caves and is 140 feet or 43 meters tall. 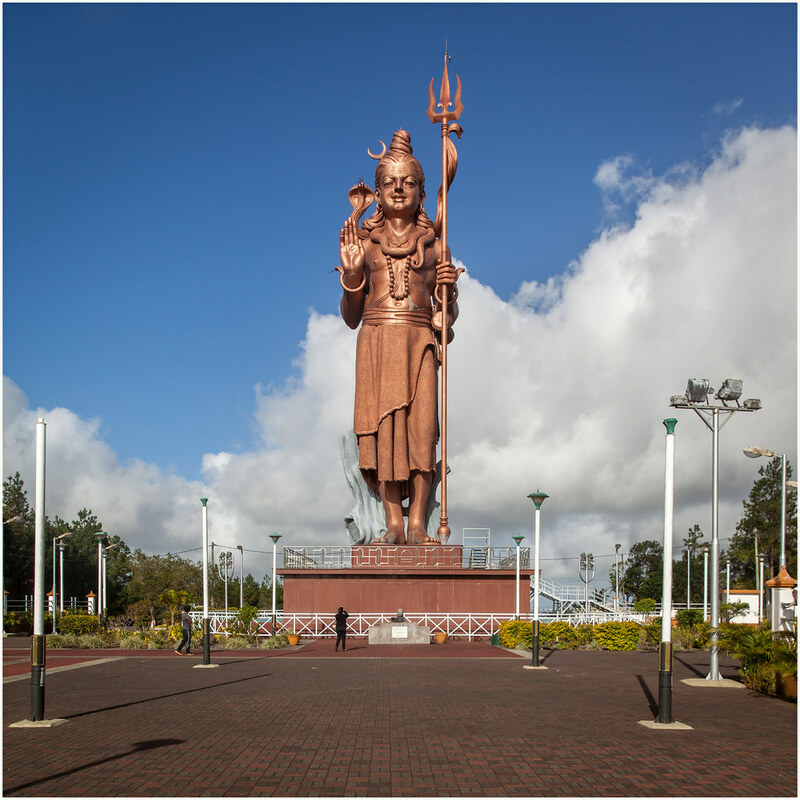 It is the statue of Lord Shiva and is the tallest Hindu statue in the world. It stands 143 feet or 45 meters tall. Kailashnath Mahadev Statue is located in Sanga of Bhaktapur district in Nepal. The statue is made of copper, zinc, concrete, and steel.